I Have My Kit! Now What? Why Become a Wholesale Member? 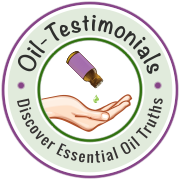 Learn how others are benefiting from their oils! Living Happy Oils, Proudly powered by WordPress.